Mount Unzen is a Japanese volcano on the island of Kyūshū, in the Shimabara peninsula which juts into the Ariake sea and the bay of Shimabara. In France, it is famous for having caused the deaths of the volcanologists Maurice and Katia Krafft on 3 June 1991. The Krafft couple had approached too close to the pyroclastic flow corridor. One of the flows, larger than usual, covering 4.5 kilometres and destroying 180 houses, had overflowed from the corridor, killing the two volcanologists and 41 other people. 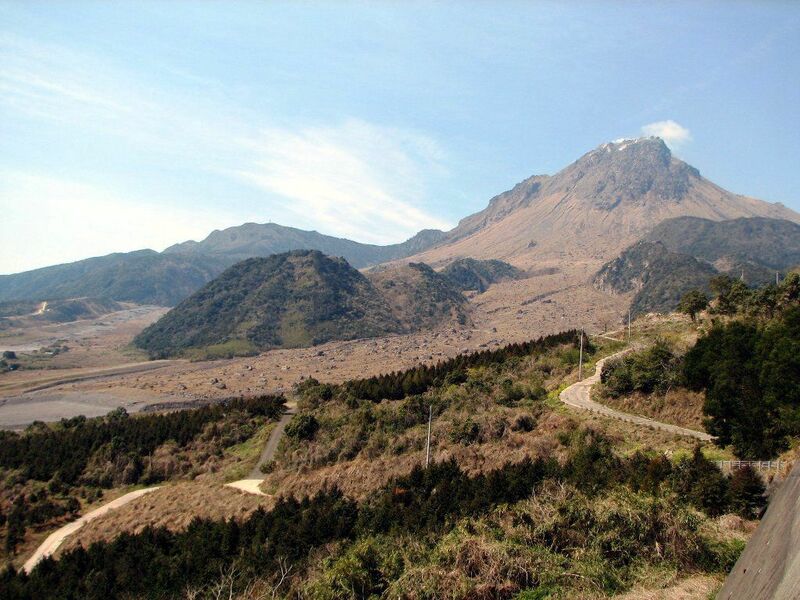 For the Japanese, the Unzen is associated with the greatest volcanic catastrophe in Japan. During the previous eruption in 1792, a landslide engulfed the town of Shimabara before colliding with the ocean, generating a tsunami. The death toll was around 15,000.